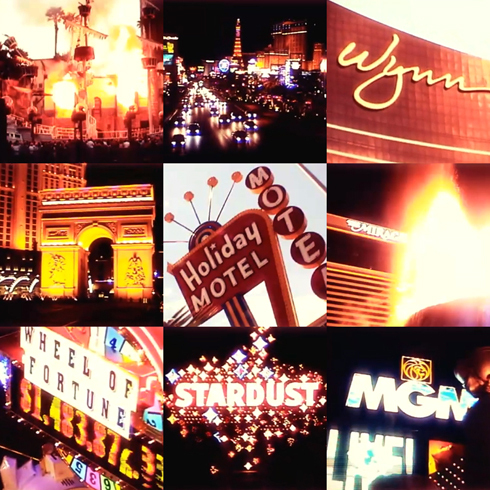 You may remember that I had already done a Las Vegas edit and shared it in the Dusting Off Video Postcards entry when I started this blog. After rewatching it, and since completing a few more edits, I thought I could do better. I don't plan on doing a bunch of re-edits, but I do want my videos to stand out and I think there's a lot of value in showcasing the quickly evolving Las Vegas strip. Not long ago, I also did an edit of the Fremont Street Experience and downtown Las Vegas, which I think turned out pretty well too. Here's a slice of my short time in Las Vegas from 2005.